Discussions and bug reports about the front end components included in Wappler. Discussions and bug reports about the server side components included in Wappler. Request features to be included in Wappler. Showcase your work here and inspire the rest of the community users. Area for general chat, miscellaneous discussions, new member intros or off-topic items. Making Mobile Apps - its a big feature of Wappler and we should share all the power! In this category we will discuss new and upcoming hot features in Wappler. 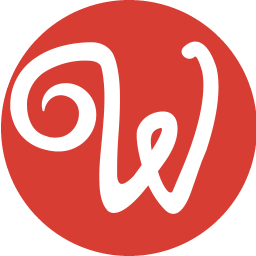 Please provide us with as much feedback as possible so we can make sure Wappler perfectly suits your needs. You will be actively helping in making Wappler the #1 tool for web designers and developers. In this category you can talk about general hosting and hosting providers. Not directly Wappler related but useful to share information and your experience.